The social cooperative CLGEnsemble runs a day center for persons with psychophysical disabilities, focusing on music therapy and the arts as a way of stimulating human relations and fostering integration. The ensemble has for years been dedicated to working to develop projects that bring together disabled persons and professional musicians. 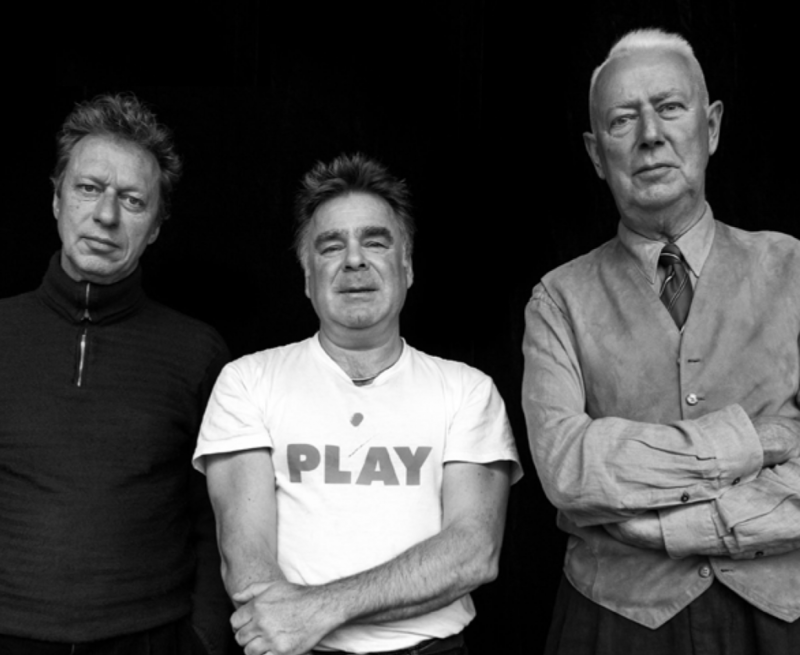 For this edition of the Torino Jazz Festival, the group teams up with one of the most influential artists on the European avant-garde scene today, Dutch drummer Han Bennink. His eclectic, theatrically-inspired performances have been a mainstay in Netherlands jazz circles for many years, and when he hits the stage, audiences can expect the unexpected. He’ll be leading a trio of musicians from the ICP Orchestra (Instant Composers Pool), a Dutch group that is at the forefront of European music today.